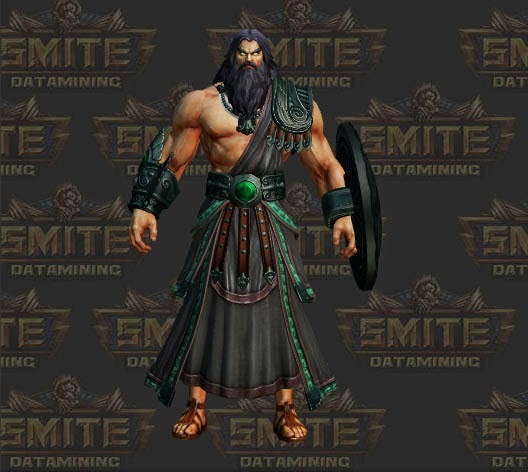 To start off the notes, Hi-Rez announced a new model of Ymir featuring tons of new detail and an enhanced ice-covered mallet as his weapon. 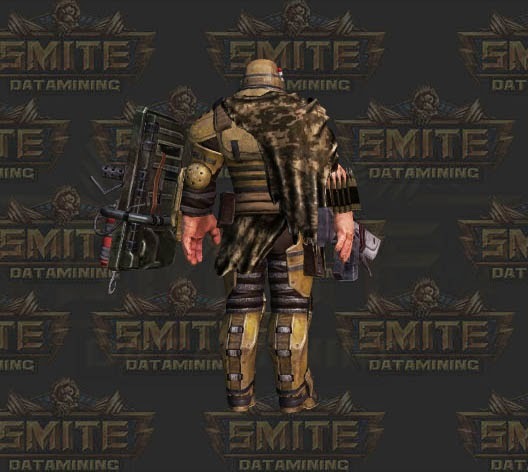 This update will go into effect for Ymir’s Standard skin, TwitchYmir, Nuclear Winter, Golden, Legendary, and Diamond skins. 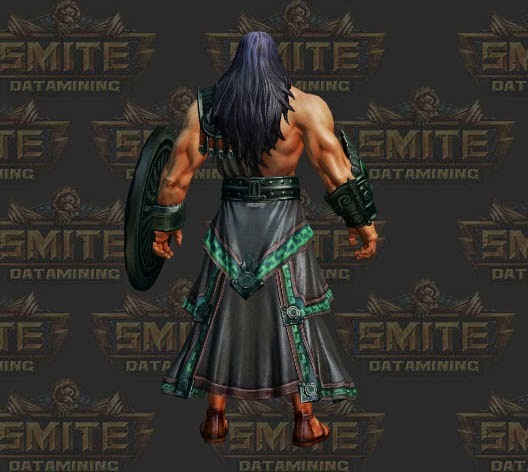 In addition to this, we learned that Hercules will be getting a new skin known as La Rocha, a luchador with a giant chair as his weapon. This skin features new taunts in the voice pack along with a giant pinata for his ult. Daisy Despair Scylla was also announced featuring tons of new graphics and effects for her abilities. Included in this patch is the Battle Maiden Bellona recolor along with the Gold, Legendary and Diamond skin for Awilix. Leading up to the patch notes the official Smite twitter account was leaking these new skins for every x amount of retweets it got. One of the many skins retweeted was the Zeus Xbox skin. Despite not being covered or shown in the patch notes stream, the community has assumed that this skin will be available to all people who play the beta for Smite on Xbox One. The skin features a custom lit up shield green player 1 icon along with a green tint to the lightning bolt. In the new patch notes, the community also got it's first confirmed look at Bellona and her abilities. Being the Roman Goddess of War, Bellona brings something new to SMITE since she is the first female warrior to appear in game. With numerous weapons at her reach, Bellona rushes into the battlefield with a thirst for blood. Having a new god is pretty awesome, especially since Bellona is the first female warrior. 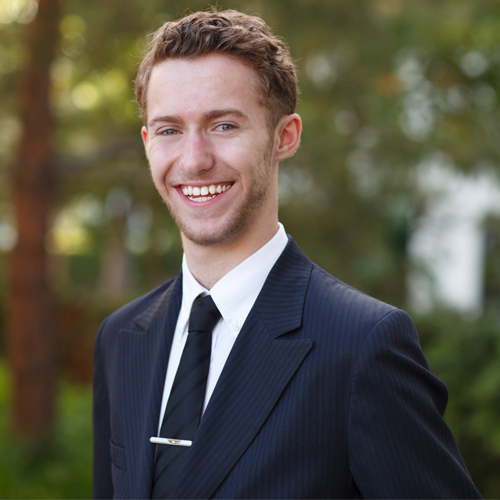 Yet, one thing that really has the community on the edge of their seats is a recently data-mined new skin. 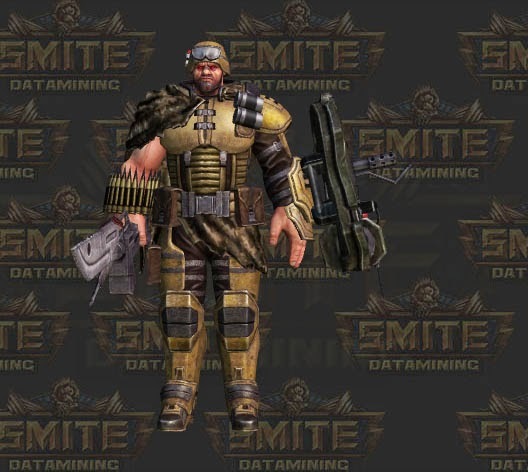 This skin be the Mercenary Ares skin. 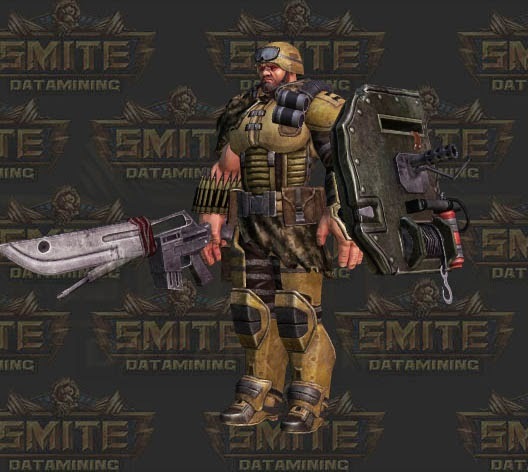 As you can see, the Mercenary Ares skin looks like your stereotypical badass soldier. 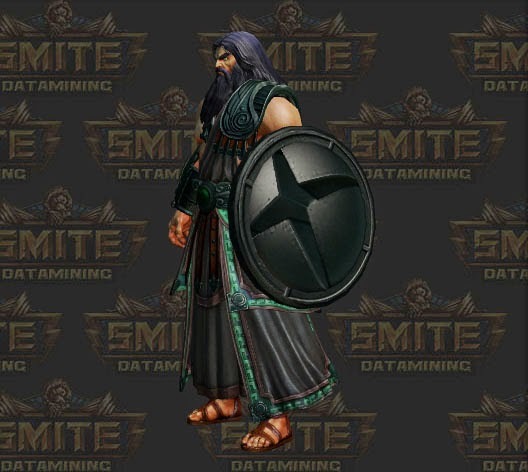 Although he isn't being released in this patch, we can assume that he will be making his way to SMITE possibly in the mined Medusa patch. That's all we have right now for the SMITE patch notes. If you would like to read them for yourself and see what's new with items and miscellaneous changes, click here! Don't forget to share some love over on SMITE Dataming because they truly do some amazing work and bring us tomorrow's content, today!